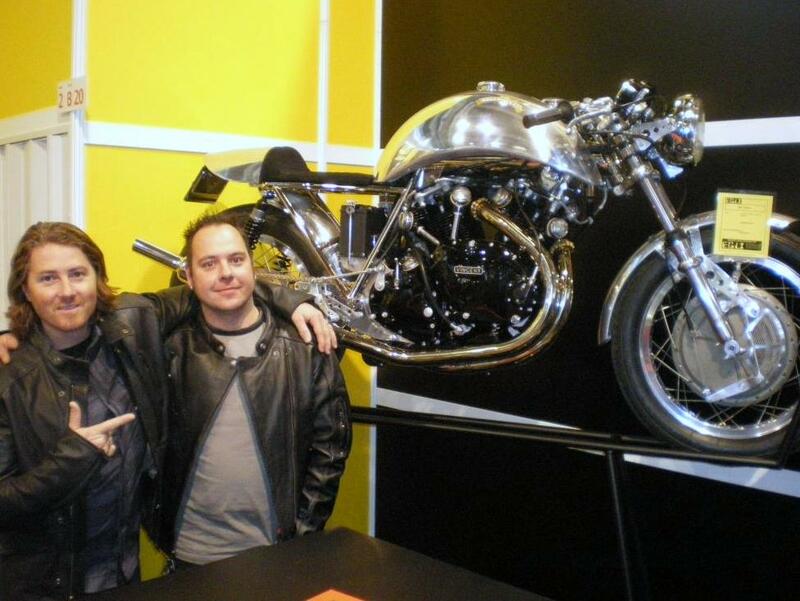 Swen Bregy, the owner of Swenchoppers Kustom Bike in Switzerland, has completed the restoration of his Egli-Vincent in 2013. 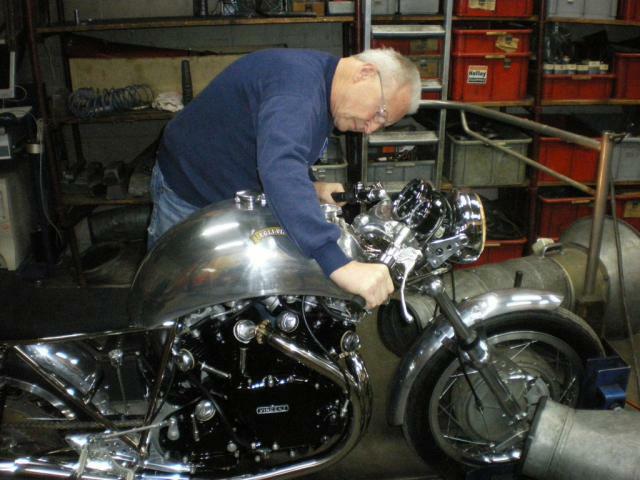 A project that lasted 3 years, but Swen admits respectfully, that to convince Fritz Egli to sell him the bike was not the easiest task, at it took about 4 years prior to start the work! 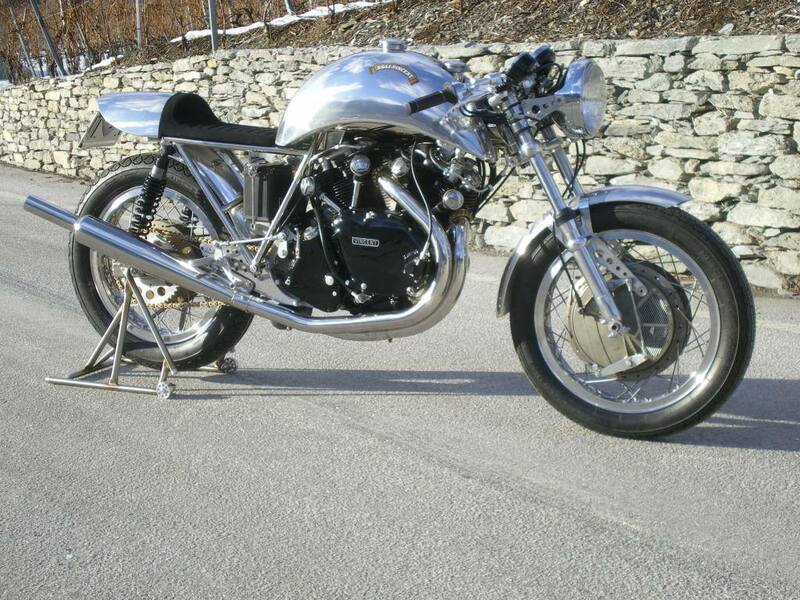 This bike is an original Swiss Egli, not a Café Racer that are yet quite rare, but a former racing bike built in 1970 for the Switzerland Hill Climb championship and some races in continental Europe and England between 1971 and 1973. The pilots were Fritz Peier and Florian Bürki, Egli’s official pilots at that period of time. After the last season, like many racing bikes, it was disassembled and stored on the shelves in Fritz’s workshop. For many, the Egli-Vincent is the bike of a lifetime; it took seven years for Swen to get to that point and although his job is to build custom bikes every day, this is exactly how he feel. Proud to have brought this basket case to life and ride it every week. So let’s have a look, whatever appreciative or simply curious you are, I am sure you are going to enjoy this masterpiece. 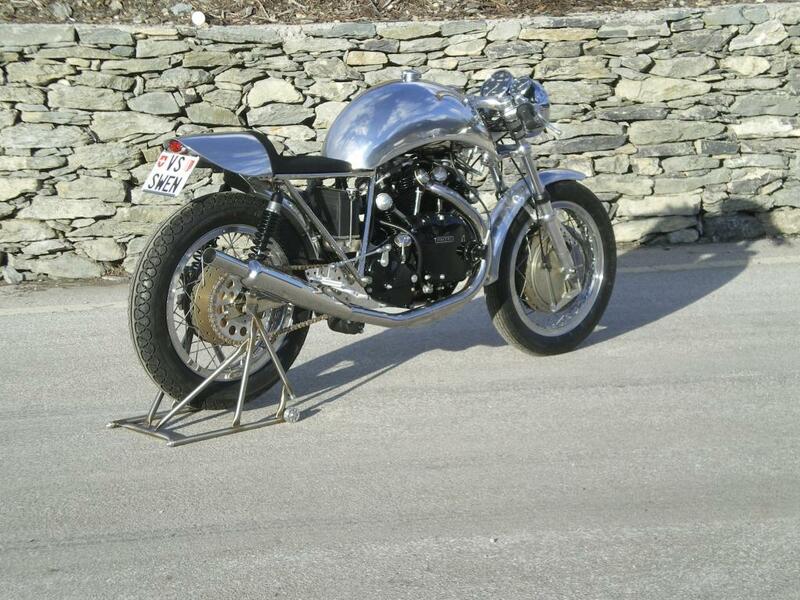 This Egli-Vincent was built by Fritz Egli in 1970 for his official pilots, Florian Bürki and Fritz Peier. 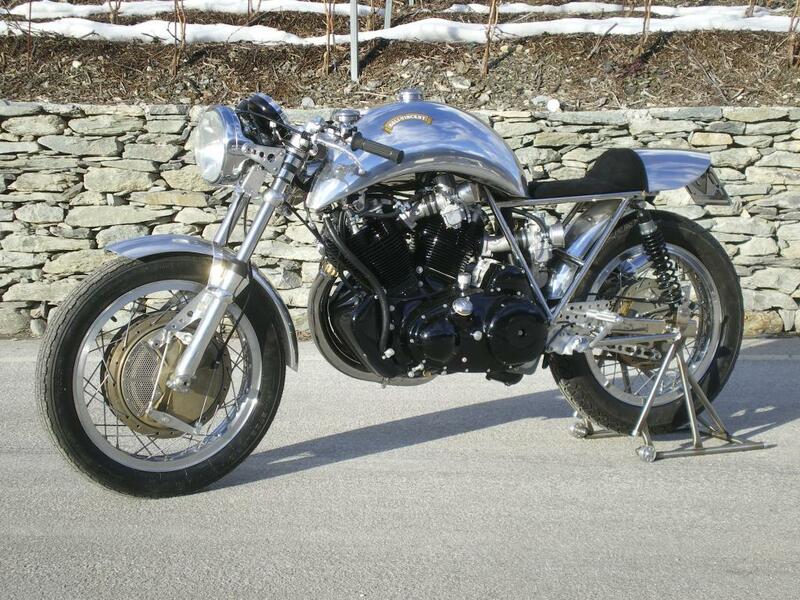 One of the challenges was to transform an incomplete racer into this top notch Café Racer. The killing detail: the custom plate, but only for the shows! If you leave in the UK or US the administration allows to select (and pay) custom plates. 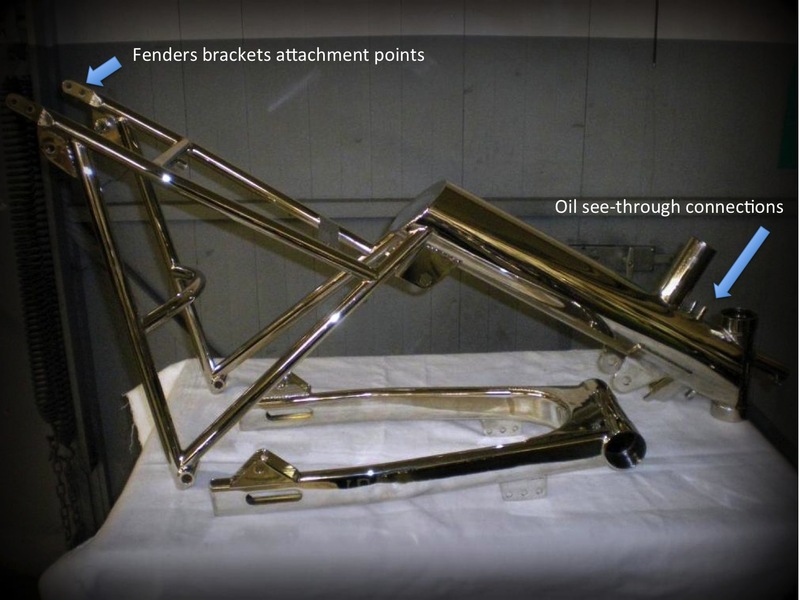 The original Egli frame and its swinging arm just after being nickel-plated. 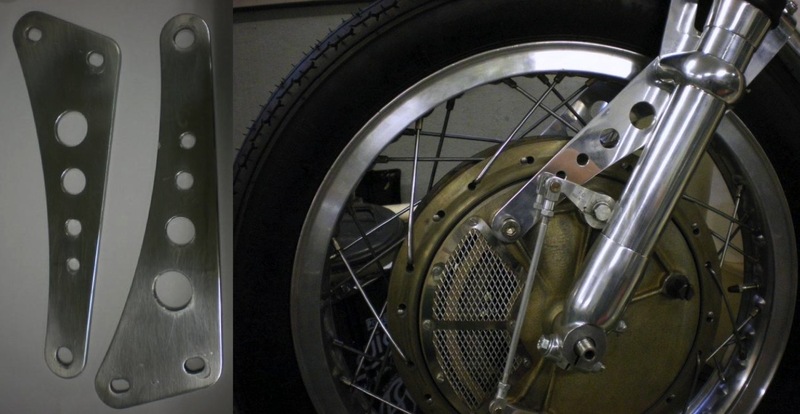 Note the 2 main details that are always present on a genuine Egli-Vincent frame, unlike most of the replica built since Slater license in 1969. 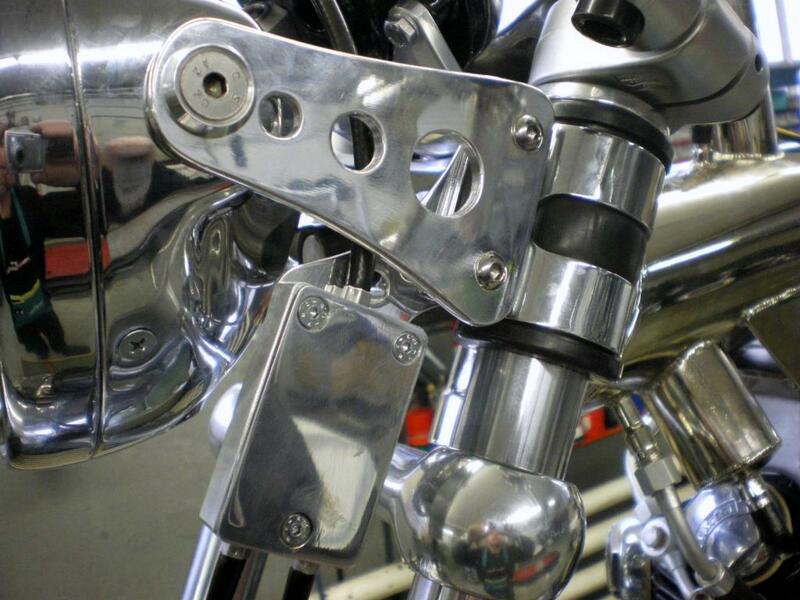 The brackets that connect the Fontana magnesium 4-cam, the fork sliders and the front fender. 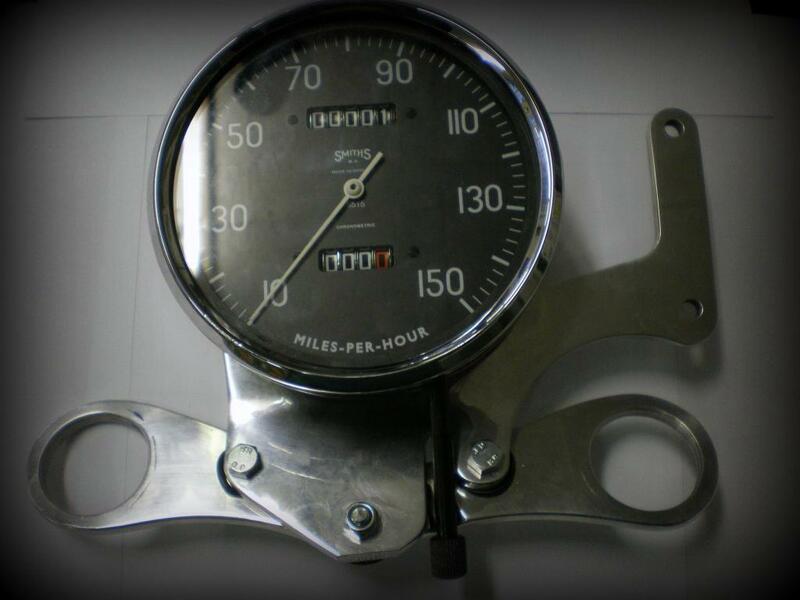 The Shadow clock bracket and on the right side where the rev-counter attachment holes. 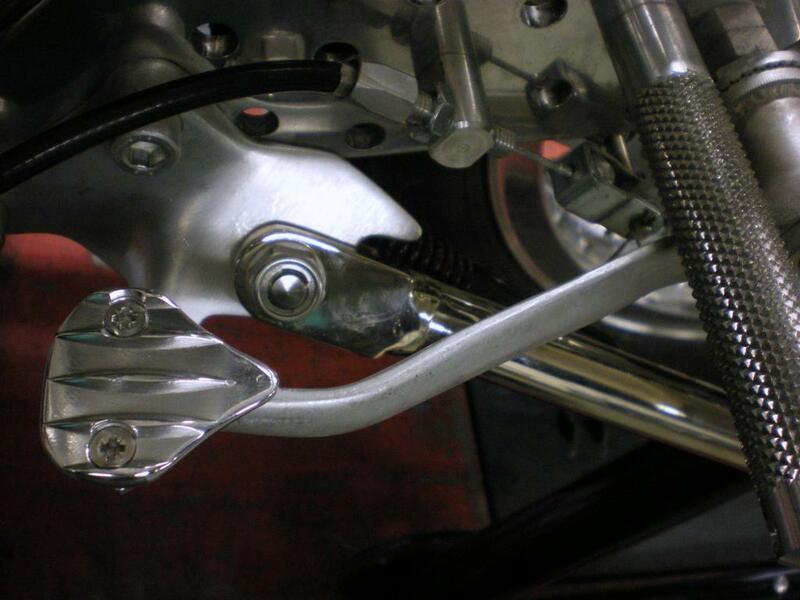 The brake pedal and just behind the side stand. The rear sprocket, before and after machining. The rear fender bracket fixed between the battery tray and the fuse box. The seat made of suede, note the stitched Swiss cross. 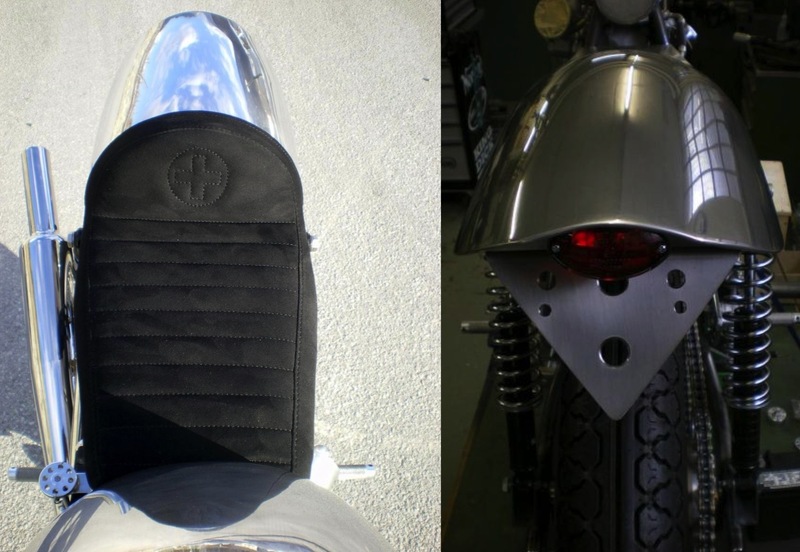 On the right, the rear cowl and license bracket. The Master, Fritz Egli operates himself the dyno in his workshop after having tuned the bike. 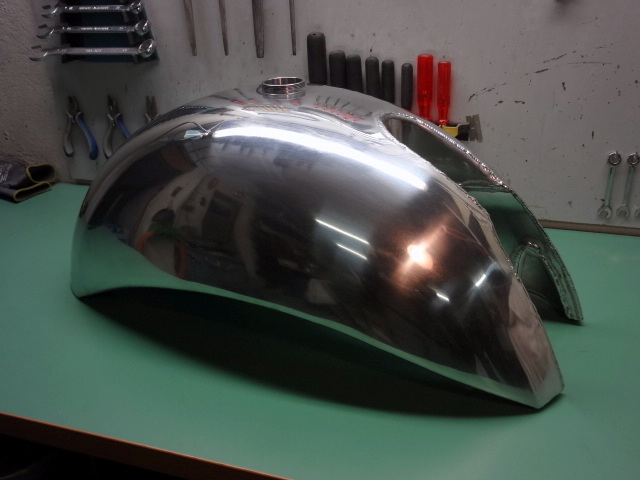 Special thanks to Swen Bregi from Swenchoppers Kustom Bikes, who provided all these materials and to who I had the pleasure to communicate with.